ANTONY AND CLEOPATRA. Süleyman and Hürrem. Helen and Paris. Apart from being the world’s most notable romances, they have one thing in common — they all fell in love in Turkey. Latter-day lovers are still swept off their feet by the immense history, gorgeous scenery, and fascinating culture of this country. You can take your beloved to a secluded Mediterranean cove, climb to the top of an ancient monastery, or indulge in the dazzling delights of bustling Istanbul. Here are eight spots where you’ll fall in love — with both your surroundings and each other. Atop a remote mountain in a far-off corner of Turkey is a place so otherworldly that standing there is like being in a dream. 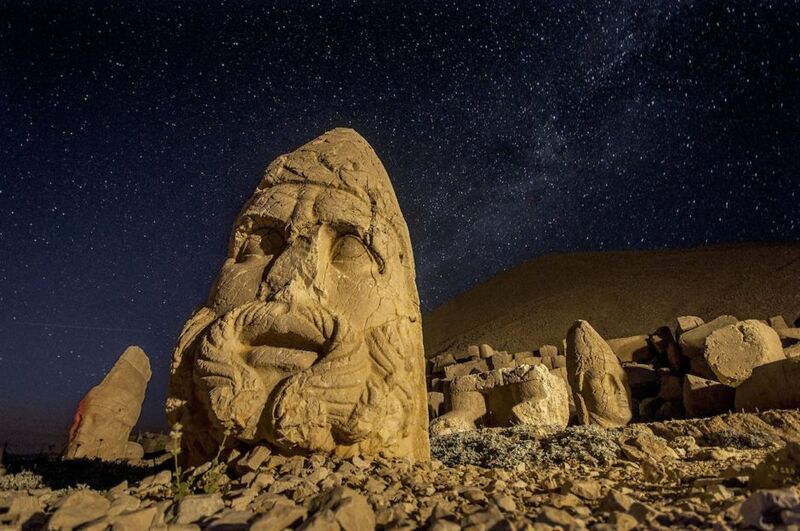 Mount Nemrut is the 2,000-year-old tomb and holy sanctuary of King Antiochos of Commagene, who decreed that the site be used not only for prayer but also for the merriment of his subjects. It’s a steep hike, but the giant carved statuary and the 150-foot tumulus made of small, loose stones will make it all worthwhile. The most dramatic time to visit is at dawn when the landscape is gradually illuminated by the sunrise. 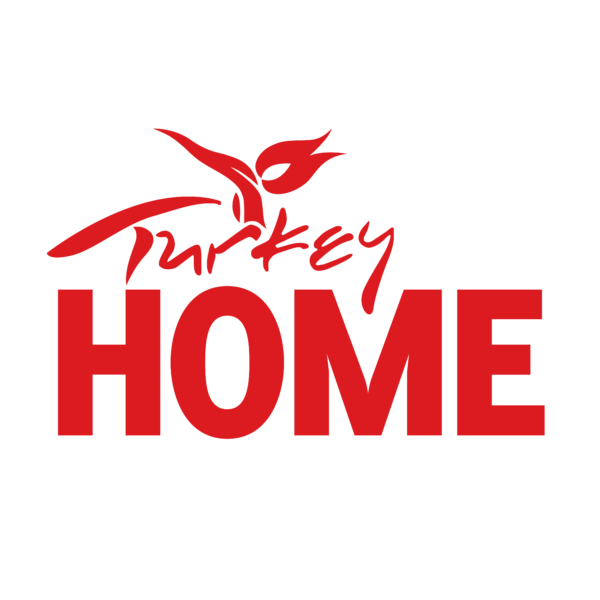 Stay in the nearby city of Malatya, which has some good hotels and is easily accessible by plane from Istanbul. Assos is crowned with a temple dedicated to Athena, the goddess of war and wisdom. This place is considered one of the most beautiful villages in Turkey, and the countryside surrounding it inspired the work of Aristotle, one of Assos’ ancient denizens. This hilltop village of deep-red stone houses — many converted into bed and breakfasts — and ancient ruins overlooking the Aegean Sea is a perfect getaway from fast-paced Istanbul. In the evening, make the short trip down to the old harbor for a sunset dinner of fresh fish, and dip your toes in the cool waters lapping against the blue-flagged beaches. Hiding in the hills of Izmir province is Şirince. Legend has it that the area is so beautiful, its former inhabitants called the place “Çirkince” (Turkish for “ugly”) to keep others from wanting to visit their hidden oasis. 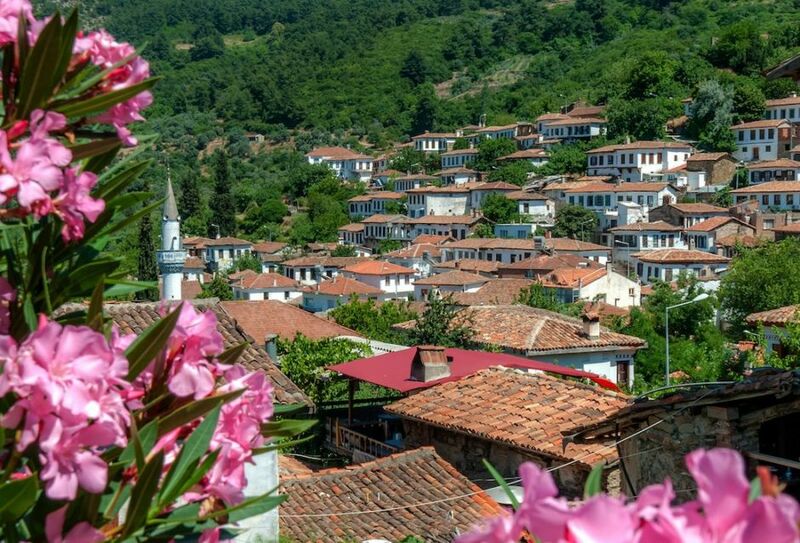 But the truth got out and the village was renamed Şirince, which means “pretty.” It’s definitely a fitting name. Abandoned in 1923, Şirince was eventually rediscovered, and its wood-framed and white stucco Ottoman houses have been restored to their former glory. Couples can take moonlit strolls through village streets and out into the surrounding olive groves, peach gardens, and vineyards. Enjoy a few glasses of the local fruit wines, made by hand in almost every home, for which the place is deservedly famous. The prehistoric landscape of the central Turkish region of Cappadocia is dotted with churches, monasteries, underground cities, and ancient dwellings all carved into the rock. Dubbed “fairy chimneys” for their whimsical conical shapes, some of the rock-cut edifices now serve as boutique hotels. For the ultimate romantic experience, get up before dawn and take flight in a hot-air balloon that seemingly almost touches the tips of the fairy chimneys. Pro tip: Cappadocia is best visited in the spring and autumn when the landscape is greener and the weather cooler. Couples wanting to shut out the rest of the world can head straight to the small seaside village of Kaleköy in Antalya province, set by the turquoise waters of the Mediterranean. To get to this outpost, you’ll probably need to take a dirt track or a boat — guaranteeing tranquility. 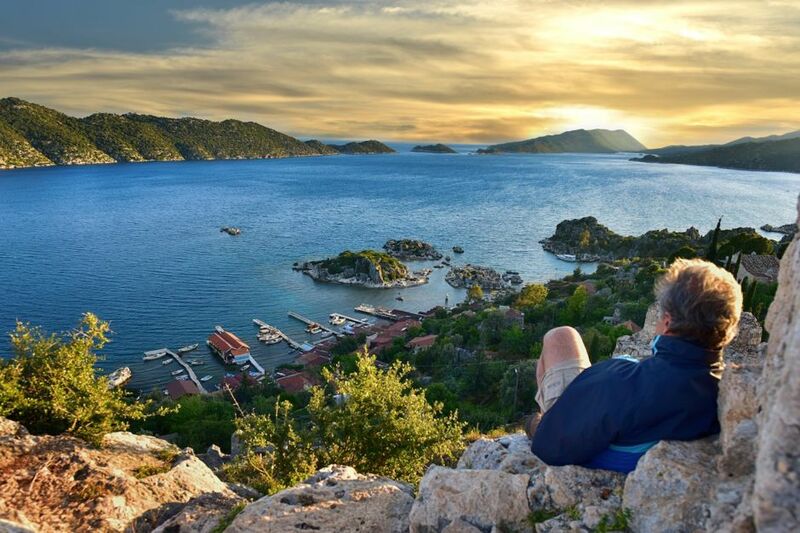 The houses, cafés, and hotels of Kaleköy are all tucked between spindly olive trees, overlooked by a ruined Byzantine-era castle and the stone sarcophagi of its ancient Lycian inhabitants (which you can swim to in the shallows off the beach). The hubbub of day trippers will die down when the boats leave, and that’s when you should head down to the water’s edge to sip a cool drink and listen to the silence. 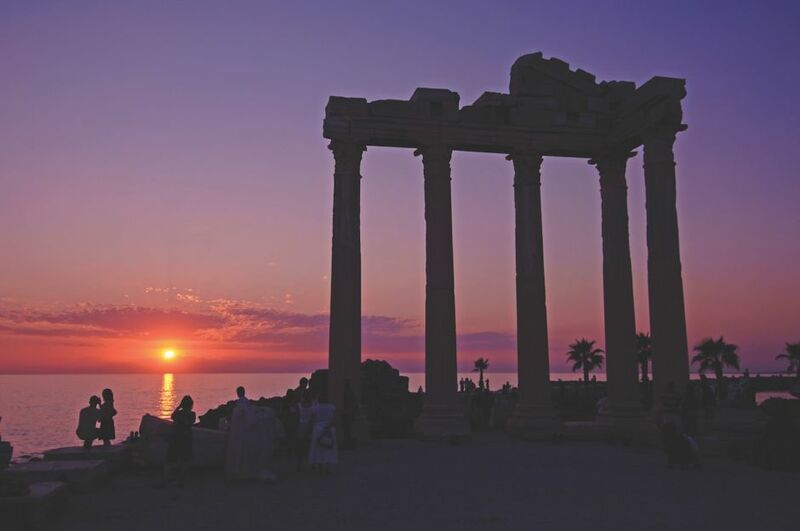 One of history’s great romances is said to have begun at the Temple of Apollo on the Mediterranean coast of southern Turkey. The Roman general Marcus Antonius presented his lover Cleopatra, the Egyptian queen, with the temple as a symbol of his devotion when they met in 41 BC. Today, the remains of the temple at Side overlook an azure sea and a long sandy beach. The town has a 15,000-to-20,000-seat amphitheater to explore and plenty of eateries and bars where you can sit and gaze up to the temple and dream of the sparks that flew between Antony and Cleopatra more than 2,000 years ago. On the very edge of ancient Mesopotamia, a city of yellow sandstone houses is perched high on a ridge overlooking a vast plain. 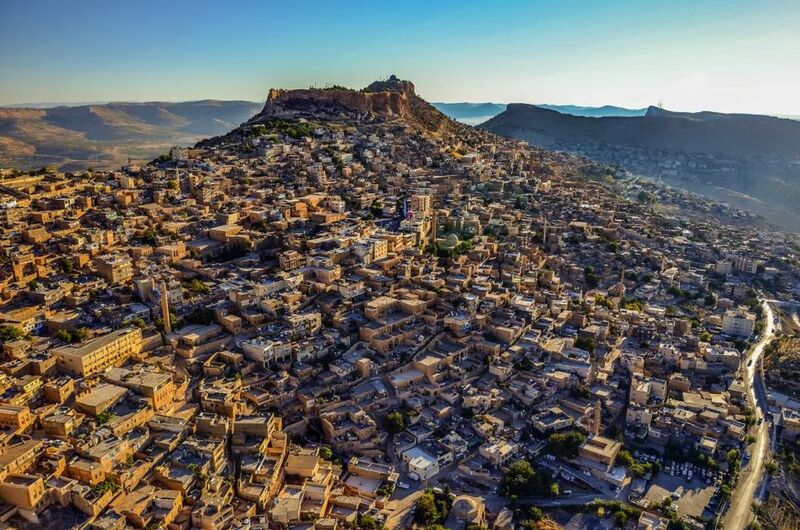 Mardin is rich in Christian and Islamic traditions, with a dazzling number of architectural riches, including an authentic bazaar, a history museum, and, not least, the Caravanserai (now a hotel). Grab a spot on the veranda for a cup of tea and slices of sweet melon while gazing at the ancient horizon where civilization was born. A short road trip away is the Bagok mountain, home to the 4th-century Mor Evgin Monastery, open to worship for the region’s ancient Syriac Christian community. It’s not called the “City of the World’s Desire” for nothing. Istanbul occupies a singular setting astride two continents, bejeweled with an architectural legacy from three empires, making it one of the most romantic cities in the world. Visit opulent Ottoman palaces to imagine tales from the harems, and stop at the 16th-century Süleymaniye Mosque, masterpiece of the legendary architect Sinan, to view the tombs of Sultan Süleyman and his beloved wife, Hürrem — whose epic love story was at the center of the popular historical soap opera The Magnificent Century. A boat ride across the Bosphorus is the best way to see the sumptuous waterfront villas and the Perili Köşk, or “haunted mansion,” that now serves as a contemporary art gallery on the weekends. Then, sip a sundown cocktail on one of the hotel terraces overlooking the stunning 1,500-year-old Hagia Sophia cathedral-turned-mosque-turned-museum. Wander hand-in-hand through the narrow streets of Pera, the old Genoese quarter of the city, and stop for dinner at one of the many world-class restaurants for dinner, where you might be serenaded by bands of troubadours. For a special treat, hop on the ferry to the Princes’ Islands for a horse-drawn carriage ride past candy-colored 19th-century townhouses and a view onto what life was like in the metropolis a century ago.